Couldn’t make it to this year’s St. Patrick’s Day parade? TV20 was on scene providing live commentary and interviews for the entire parade! 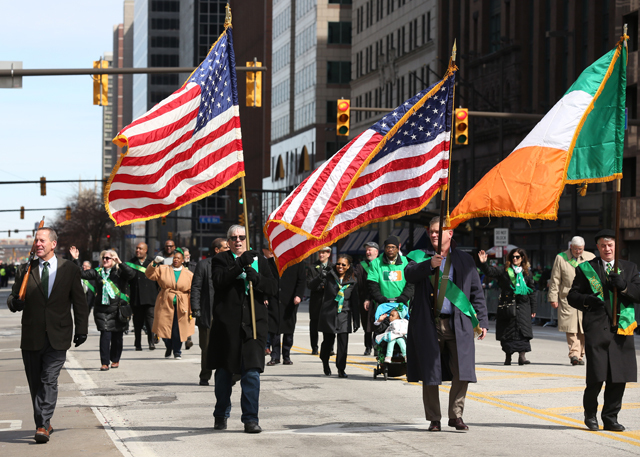 Enjoy the 177th City of Cleveland St. Patrick’s Day parade, right here on TV20…We Are Cleveland!